Plastic plugs, where to buy? Plastic plug prices, manufacturers, types and specifications, what are the dimensions? Is that also the manufacturing and factory sales Turkey? 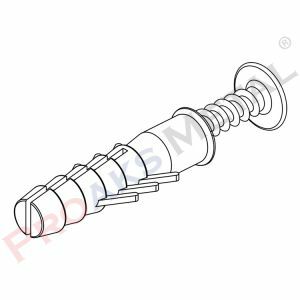 Firstly the plastic plug is the wall-mounting device that can be easily installed when the screws cannot be mounted on the wall. Plastic plug production is done in our factory in Istanbul. However, Russia, Bulgaria, France, Greece, Italy, Saudi Arabia, Morocco, Sudan, Egypt, Spain, Belgium is done so as to provincial sales all provinces of Turkey. Plugs are one of the simple but useful inventions that make our lives easier. The best solution is anchored in the cementless walls of the old buildings, on the walls without enough cement and on the walls of plasterboard. Our company sells this product, which is very important in construction sector with 8mm plug production, in 500 and 1000 bags. The plug manufactured depending on the expansion feature of an object. The screw screwed into the plug causes expansion of the plug. Expanding plastic plug grasps the wall on the inside. Due to its special serrated structure, it holds the wall at the back. Thus, it has a solid and useful feature. Also plastic plug our company; which offers very solid products in its category to you customers, can receive as many orders as you want. 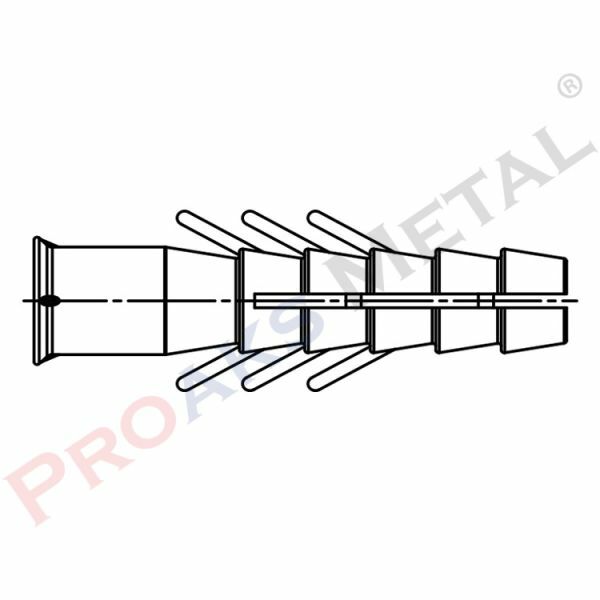 Our company, which performs the delivery to the address with its cargo and payment facilities, prepares the dowel types you want in a practical way. Firstly the plastic plug, which appear to be simple and worthless, have a very impressive function compared to their work. In the plastic plug prices category; also our company offers you the best quality products for all other companies in the construction industry. 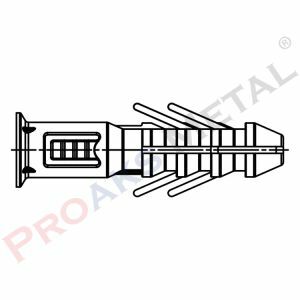 Our company, which specializes in all plastic plug models, provides special plugs for plasterboard plugs, concrete plugs and other floors. 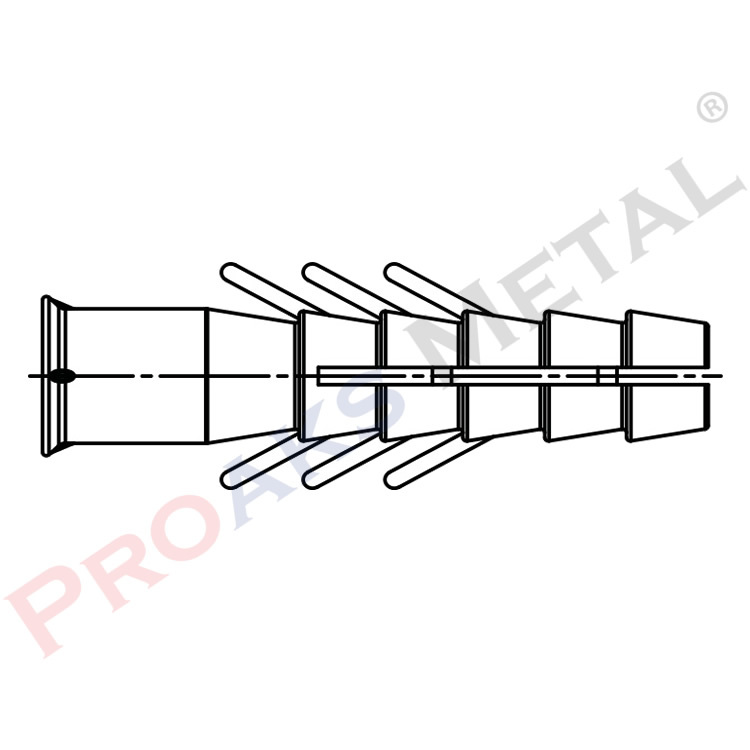 There are many types of plugs and cornice anchors. You can use any of these varieties. The dimensions of the plastic plug dimensions range from 2 mm to 14 mm. According to the floor you will use, you can make the most appropriate sizes of plugs. 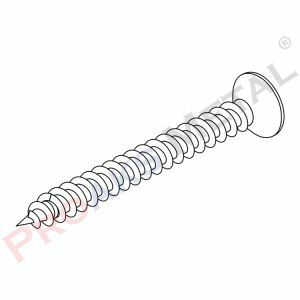 You can screw the most suitable screws for your wall-mounted product with the most suitable plugs. With the practical use features, in the category of plug world, all the products you want, we put out for sale. There are plugs according to many wall types such as styrofoam, brick wall, concrete wall, drywall wall and gas concrete wall. The special plugs shaped according to the strength of the walls. For example, a small plasterboard plug is short but wider. This is because gypsum board is more resistant than concrete. The dimension of the plastic plug is 8 mm. Packaged in 500 and 1000 pieces. In this way we offer our valued customers. After that please contact us for the prices of the plastic plugs we are manufacturer of. 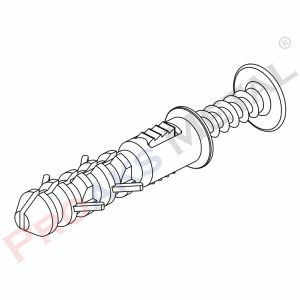 For more information about the screw plug please visit.